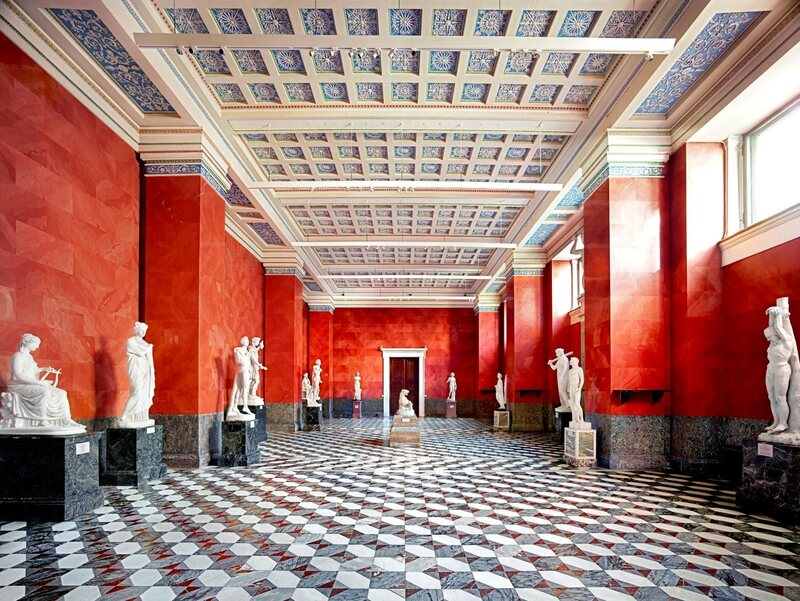 We would like to congratulate Candida Höfer on winning this prestigious award. The artist will receive her award at a ceremony held in London on Thursday April 19, 2018. A selection of Candida Höfer's iconic works will be exhibited at the Somerset House from April 20 to May 6, 2018. This wonderful exhibition is shown as part of the 2018 Sony World Photography Award Exhibition.